While in 1985, most of the world was excited about Foreigner releasing their first studio in nearly four years, I was a little skeptical. My skepticism was based on the logic that my final memories from Foreigner “4” was their famous ballad, “Waiting for a Girl Like You” and when my introduction to the new “Agent Provocateur” album was another ballad, I concluded that Foreigner had gone the way of REO Speedwagon and was simply content to achieve commercial success through ballads. No matter how good everyone thought “I Want to Know What Love Is” and it is a good song, I had prematurely drawn the conclusion that the new album would be mainly ballads and that Foreigner had foregone their hard rock roots which had brought them so much success in the past. Fortunately, my sister did buy the album and gave me a listen to it and my skepticism was removed. Let me be frank, in my mind, “Agent Provocateur” comes nowhere close to classics like my personal favourite, “Double Vision,” but that doesn’t mean it’s a bad album. True, there are more ballads on here than I would have liked, the previously mentioned single and “That Was Yesterday,” another song which brought Foreigner top 40 success. 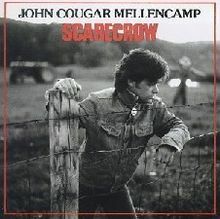 Plus, “Growing Up the Hard Way,” while not a ballad is over done with the synthesizer and I can’t help thinking how much better that song would have been if there was a stronger power chord from a guitar on it. However, there is evidence a plenty on “Agent Provocateur” to show that the band hadn’t totally forgotten where they came from. 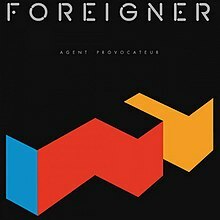 Like with Heart, the question here is, “Was Agent Provocateur” a sell out album for Foreigner?” Okay, they did have a number one single on it and while I might not think so, many other people out there did and it’s probably why it didn’t sell as big as some of their previous. My belief on the lack of sales was that Foreigner were trying to be all thing to all people and in a 1980s society which like to put things into nice neat categories, that didn’t sit well. If I had been writing this blog thirty years ago, as the albums were coming out, this one off album from The Power Station would not have been included. 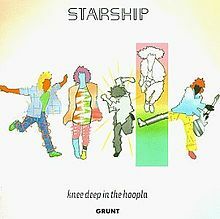 Thinking back to then, when I heard the first single, “Some Like It Hot,” I thought, “No thanks.” To me it was just another synth pop song, only this one had a cool guitar solo. 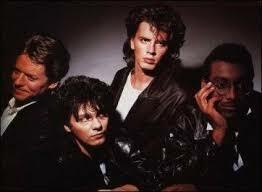 What also didn’t help was that the band featured two members of Duran Duran. 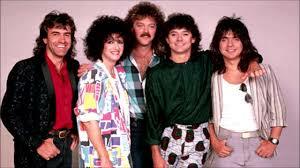 In 1985, metalheads and Duranies were at odds with one another, so this was another reason not to like this band. 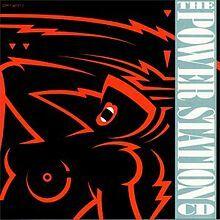 However, throughout the many years, The Power Station have slowly grown enough on me that I was willing to include them. On the subject of Duran Duran, I didn’t want to admit it back then but they were all talented musicians, John and Andy Taylor especially. It was only very recently I learned that they weren’t actually brothers. I will not take the fact they are so talented away from them but that doesn’t change the fact that they music that didn’t appeal to me. Anyway, what the Taylors did here was to get with drummer Tony Thompson from the band Chic and a lead singer named Robert Palmer and together, they put out an album that wasn’t too bad. Another criticism aimed at The Power Station by metalheads back in 1985 was to do with the second single, the cover of T-Rex’s “Get It On (Bang a Gong).” Metalheads argued that they had totally butchered a classic T-Rex song but was that assessment fair? In my view, there are portions of this version of said classic that would have Marc Bolan spinning in his grave. Especially that woo-hoo-hoo part at the beginning. 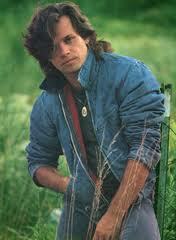 However, they do remain true to the basics of the song. The guitar comes through very clear and while not as good as the original, it still has me bobbing away to it when it’s played. 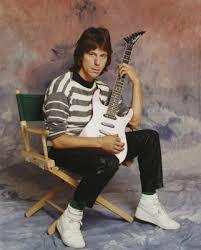 Furthermore, it does have me wanting to include John Taylor in that ever expanding list of underrated guitarists. Most of the remainder of the album is still too synth pop for me, even after all these many years. There are a good number of keyboard and brass players who contribute which makes it possible. It does have some flashes of more heavier rock. I like the intro and the guitar solo on “Communication” and their cover of “Harvest for the World” is nicely done. 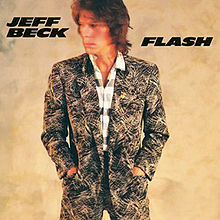 I could call that track more soft rock. However, going against the grain of the rest of the album is the track “Murderess.” This is a hard rocker, well it is in terms of this band but it does make the hidden gem the best song on the album. In spite of the fact that I still am not a huge Power Station fan but I can’t fault their musicianship either. These guys, especially John, were serious about music and the playing on it was top notch, credit where it’s due there. 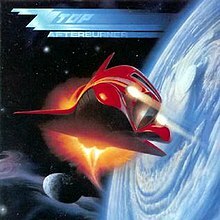 At first, I thought it was a case of me mellowing with age but while I am more open and accepting of the Power Station these days, this album still doesn’t quite do it for me. Saying that, there are some good moments and the musicianship on the album is first rate.